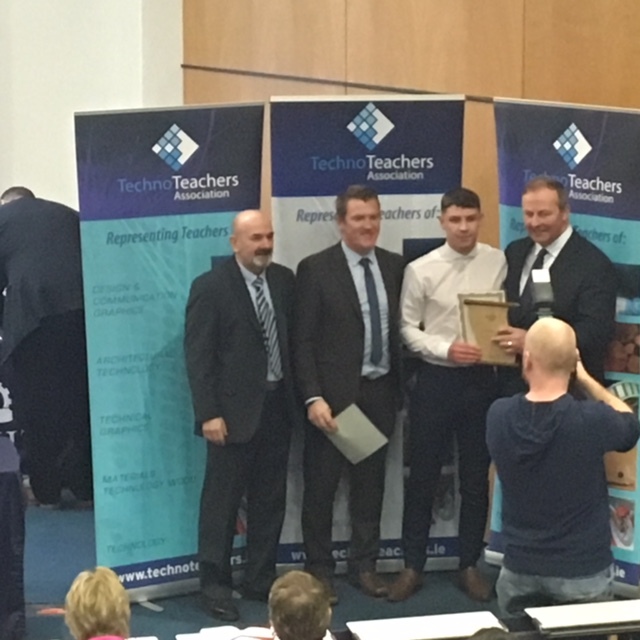 Former Deele College student, Damien Keys attended the National Student Awards ceremony on Saturday last, where he was acknowledged for obtaining the highest mark in Construction Studies at ordinary level. 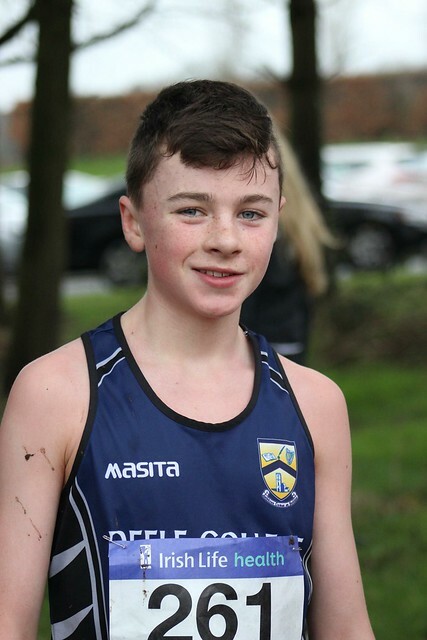 Deele College student Oisin Toye will have the honour of representing Ireland this weekend, when he dons the green vest of Irish athletics at the international underage cross country in Birmingham. 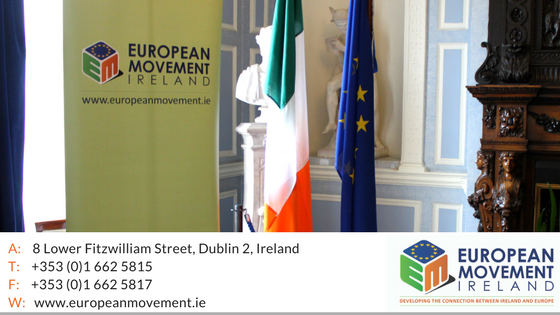 The Department of Foreign Affairs and Trade in partnership with European Movement Ireland are organising a series of Citizen Dialogues around the country to invite people to have their say on Ireland’s relationship with the EU. This is taking place in Ireland as part of the wider #FutureofEurope debate across the European Union. As outlined in your invite below the next event will take place on Thursday 8 March at 17.30 in the Radisson Blu Hotel, Letterkenny. Met Eireann has issued a status Red warning from Wednesday at 11.00pm to Friday at 3.00pm for all counties.